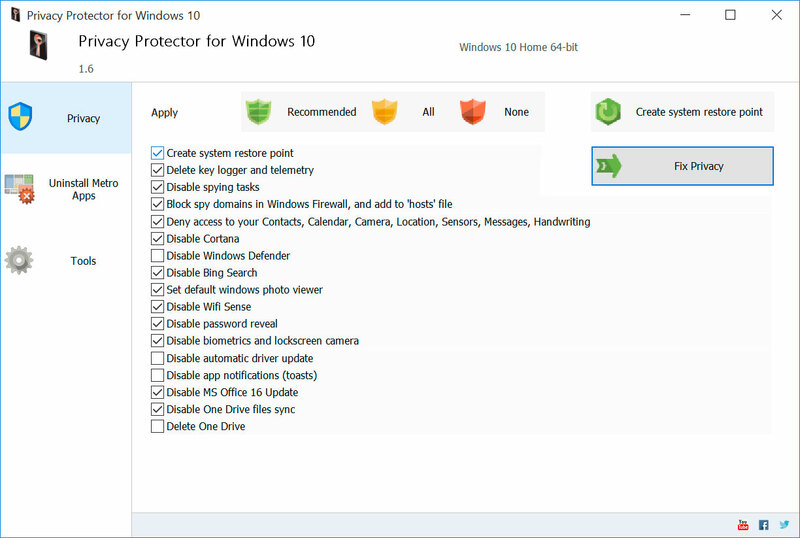 Privacy Protector for Windows 10 helps you gain full control over what Windows 10, 8.1, 8 and Windows 7 are allowed to know about you, restricting the amount of collected information, blocking the system from tracking your activities and sending tracking and keylogger data to Microsoft. Rolling your Windows 10 upgrade back to Windows 7, 8 or 8.1 does not solve the problem, as Microsoft is actively pushing the same tracking features to these systems via Windows Update. If you have rightful concerns about your privacy in Windows 10, you absolutely must take the matter into your own hands. 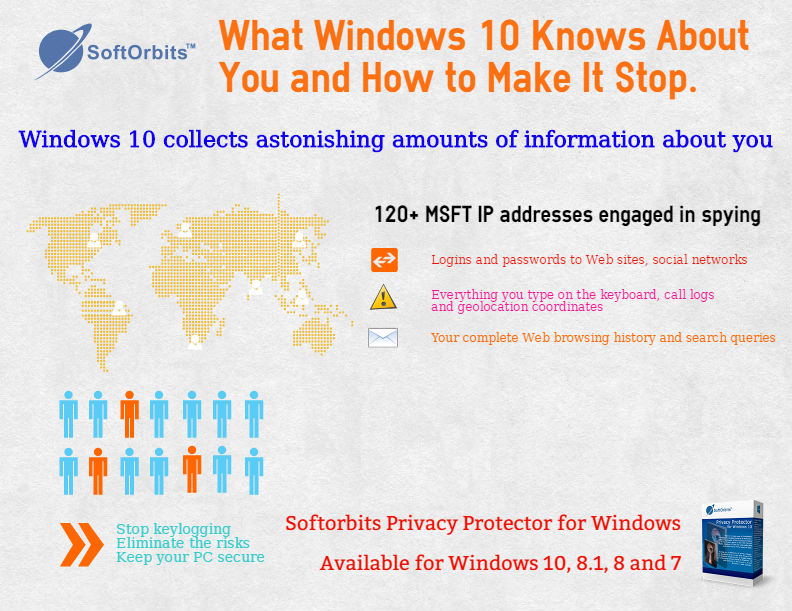 There is no easy way of completely disabling the tracking features of Windows. 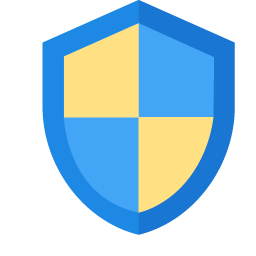 Even if you disable all the tracking features in the Privacy applet of the new Control Panel, Windows 10 will still keep collecting and transmitting many types of data.